Do you think that our country's mercury protections should stay in place? 195 signed. Let's get to 300! This article has been authored by the Environmental Defense Fund. 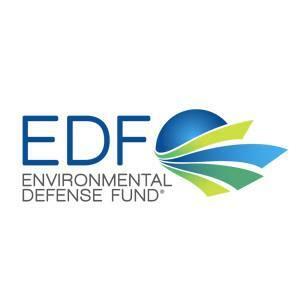 Just take action above to sign this EDF petition, or contact your lawmakers to let them know how you feel about mercury protections. Continuing the Trump administration’s assault against the environment, the acting head of the Environmental Protection Agency, Andrew Wheeler, is now taking aim at our Mercury and Air Toxics Standards. His move could topple national safeguards against pollution linked to cancer, lung disease and brain damage in babies. Wheeler is questioning the value of these widely supported and already fully implemented protections. And his efforts will likely put the Mercury and Air Toxics Standards on the chopping block. Here are four things you should know about Wheeler’s assault against these critical public health safeguards. The EPA is required by law to reduce hazardous air pollution thanks to the bipartisan Clean Air Act Amendments of 1990. Power plants were the leading source of many toxic pollutants before the Mercury and Air Toxics Standards went into effect. The mercury from coal plant smokestacks contributes to localized pollution hot spots. It also blows into downwind states where it contaminates lakes and rivers – and, in turn, the fish we eat. Mercury contamination in fish spans lakes and rivers across all regions of the United States. Thanks to the Mercury and Air Toxics Standards, however, we are starting to see progress. 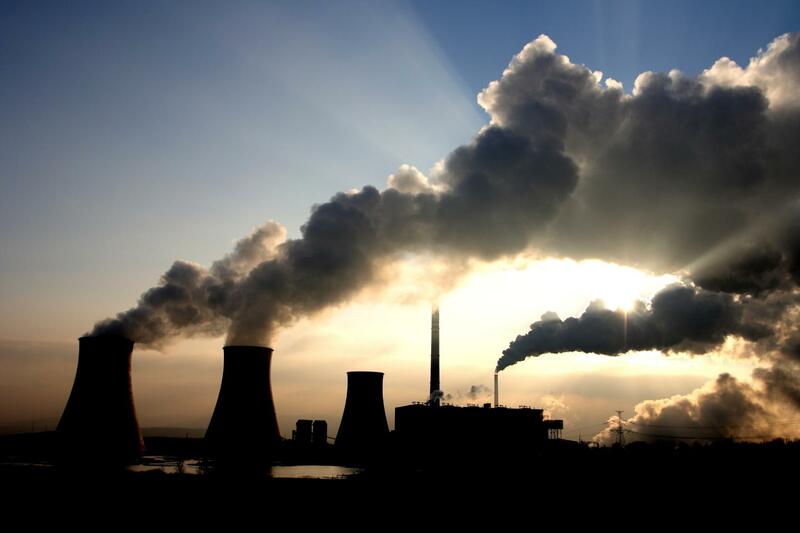 Today, an estimated 90 percent of the mercury in coal burned in power plants is not released into our air. This, in turn is saving an estimated 11,000 lives [PDF] a year, and preventing 4,700 heart attacks along with thousands of asthma attacks. Rolling back these protections will mean more death and disease. It could also cost our nation billions in health impacts. The economic benefits of the standards are as high as $90 billion each year, outweighing the costs by up to a margin of 9-to-1. More than 900,000 people sent comments in 2011 to the EPA, overwhelmingly in support of strong mercury standards. Americans get that we need these protections. States, mayors, public health groups, medical associations, environmental groups, faith groups, small business groups, the NAACP, moms, scientists, sportsmen, Voces Verdes – and the list goes on. All spoke up in support of the Mercury and Air Toxics Standards. In the last few months, everyone – including industry, labor leaders and members of Congress from both parties – have asked the Trump administration to leave the standards in place. Shockingly, Wheeler’s attack against the Mercury and Air Toxics Standards marks the sixth time in two months that the Trump administration has chosen special interests over public health and the environment. It follows the proposed and widely opposed rollbacks of the Clean Car Standards, the Clean Power Plan, and the EPA’s standards for pollution from oil and gas drilling. It also follows a final determination to roll back the Bureau of Land Management’s standards to prevent the waste of natural gas on public and tribal lands, and the denial of petitions from Maryland and Delaware asking for help with smog-causing pollution from upwind states. We’re facing attacks against our health and safety like we’ve never seen before. It’s time for Americans to raise our voices to protect our air, water and land.